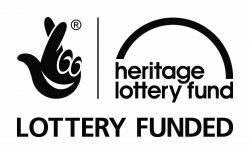 Vision Redbridge Culture & Leisure and a consortium of 6 other outer London boroughs has received £76,000 from the Heritage Lottery Fund (HLF) for an exciting new project, The Streets: Discover your High Street. 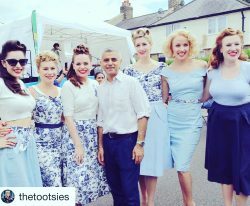 The project will take place in 7 outer London boroughs: Redbridge, Richmond upon Thames, Waltham Forest, Greenwich, Wandsworth, Croydon and Kingston upon Thames. Discover your High Street will explore unified themes including architecture, industrial development, transport, immigration and regeneration in each of the 7 London boroughs, to tell a story about the last 100 years of town centre high streets and how they have changed.